The town of Winchester was settled by Charlestown citizens in the 1630’s, and the land on which it sits was purchased from Native Americans. It was informally known as Waterfield which was a reference to the many ponds and the river in the central village. Until the middle of the 19th century, parts of Arlington, Cambridge, Woburn, and Medford compromised what is now Winchester. What makes Winchester so appealing is that this beautiful, small suburban town is located only 8 miles from downtown Boston. Winchester is a great location for commuting in and out of the city. There are two MBTA commuter rail stops, Winchester Center and Wedgemere which takes you right into North Station. 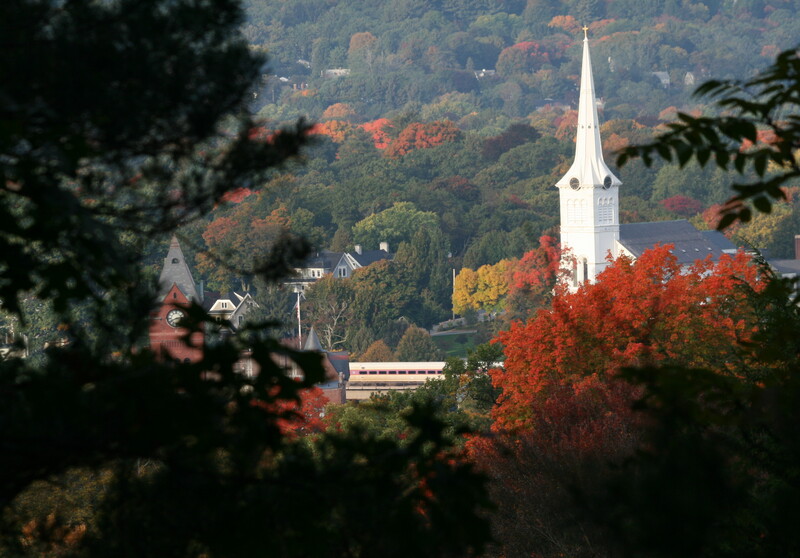 The community borders Arlington, Lexington, Woburn, Medford, and Stoneham and is located on the famous Mystic Lake. The lake makes it a great place for boat lovers and country club members. This convenient location is near the Burlington Mall for upscale shopping and has great access to three major highways, Route 93, Route 128 and Route 2. Mystic Lake is filled with many outdoor activities including boating, biking, jogging, ice skating, cross-country skiing and so much more. The Winchester Boat Club is a private club, locate on the upper shore of Mystic Lake and was founded in 1900. Members often partake in sailing, swimming and other recreational activities. Griffin Museum of Photography is a non-profit public charity organization dedicated to the art of photography, it features exhibits from well-known photographers to those just emerging on the scene. Wright Locke Farm is 378 years old and is a fun place for all ages. It is an organic farm that offers organic produce, local farm products, volunteer opportunities, educational programs for all, and special events.